Asia is a vast continent with hundreds of languages and dialects. However, certain flowers transcend language and carry deep cultural symbolism from culture to culture and generation to generation. Because the names of the flowers vary greatly, depending on the local language, knowing the English names of the flowers and their associated symbols is of great value when considering them either as potted flowers or in your landscape. The lotus is revered throughout Asia as the sacred flower in Buddhism. A beautiful flower that grows in water from the muddy depths, it is said to be symbolic of the rise of the human spirit from suffering. Lotus flowers grow from seeds and rhizomes and are generally white, pink, or a combination of both. Lotus seeds can remain viable for hundreds of years. In addition to its ornamental value, lotus seeds and tubers are edible. Cherry trees bloom before most other trees and plants have begun to bud and leaf out. As such, cherry blossoms are prized in many Asian cultures, including the Chinese, Japanese and Korean cultures. In Japan, the flower’s short life symbolizes the impermanence and transience of life. Falling cherry blossoms symbolize the lives of soldiers who have lost their lives in battle. In China, the cherry blossom is symbolic of feminine beauty. Cherry blossoms are frequent motifs of traditional Asian fine and functional artwork. Orchids in Asian culture are complex symbols of positive aspects and auspiciousness. On the surface, orchids are symbolic of love, beauty, and refinement. They are often thought to be auspicious bringers of many children and are often symbols of thoughtfulness and maturity. In many cultures, including Chinese, the local language word for orchid, such as “lan” in Mandarin, is often used as part of a girl’s name. 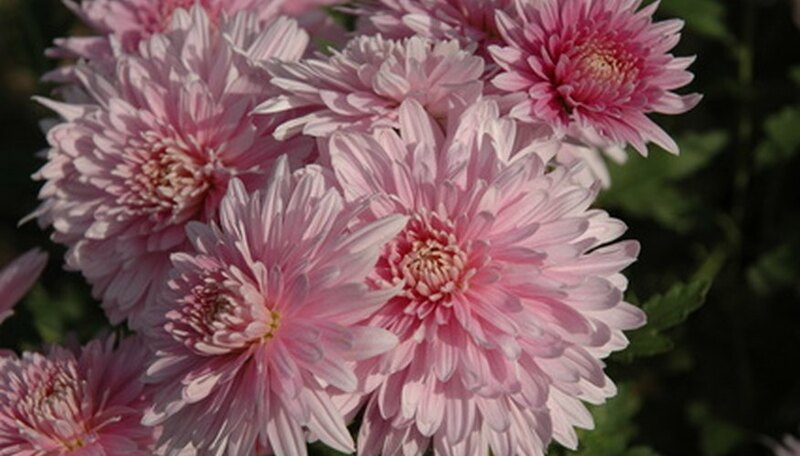 Chrysanthemums are also often depicted in Asian artwork, especially in China. Chrysanthemums are symbolic of wealth, abundance, and hope. Certain colors have specific symbols, such as white chrysanthemums symbolizing truth, red chrysanthemums symbolizing love, and yellow being symbolic of slighted or unrequited love. In Japan, the chrysanthemum is symbolic of long life, with the emperor sitting on the Chrysanthemum Throne. Jasmine is a frequently cultivated throughout Asia. These fragrant flowers are often used as a tea or other culinary flavoring. Jasmine flowers are often braided into women’s hairstyles in South and Southeast Asia. Jasmine is sometimes used in a number of different Asian medical traditions, and is said by some to guard against cancer when drunk as a tea.